Richard knows fish. He's spent a lifetime learning about them and translates that knowledge to success at landing the big ones. 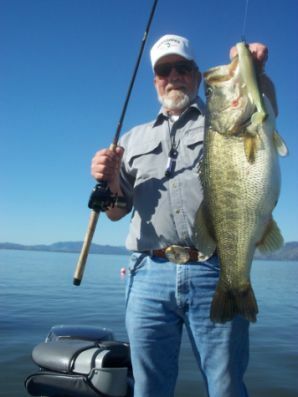 He's fished for a long list of species, but always comes back to bass. 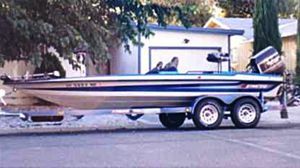 His combination of bass fishing techniques on the beautiful Northern California lakes is a winner, and no lake is better suited than Clear Lake----truly "The Bass Fishing Capital of the West".